I was born in Michoacan, Mexico but moved to the United States when I was nine years old. I have been in real estate in NW Arkansas for four years and enjoy helping my Clients find the perfect home for their needs. I speak both Spanish and English fluently. 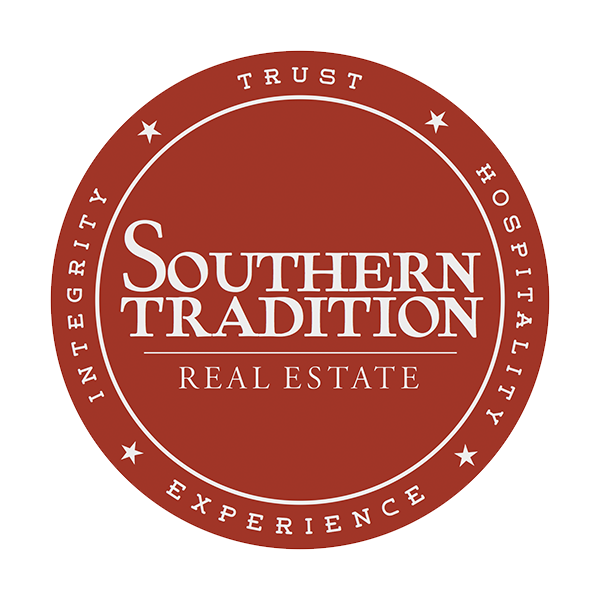 I chose Southern Tradition Real Estate as the company I want to work with because it feels like family and they treat their client with great respect no matter their income status or where they are from.